This is the lead form override for "40691 Interstate". STUNNING Custom Estate home on all sports Belleville Lake! Nestled on a 2.5 acre oasis & completely privacy fenced. Grounds refreshed in Summer 2018: mature perennials, trees & shrubs, fresh mulch & rock, inground heated pool with NEW equipment. Top-Of-The-Line EVERYTHING! New plush carpet throughout & ceramic tiles in entry & baths. Enjoy lake views from every room of the home! Main floor boasts remodeled white gourmet granite kitchen, pantry & hardwood floors. Open concept breakfast nook, formal dining, living room with fireplace & built ins, office/library & main floor laundry finish off the entry level. 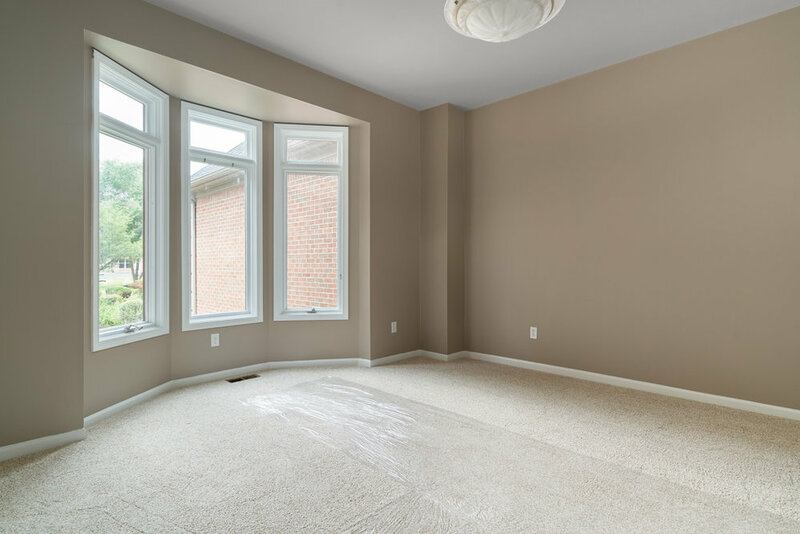 Master suite with tray ceilings, gas fireplace, WIC & spacious ceramic bath. Princess suite & 2 additional bedrooms with shared bath complete the 2nd floor. 4 car side entry garage & 4 car detached garage, perfect for car collectors or boat storage. Inatant access to highways & airport. Extensive updates list is available. Don’t miss this opportunity to own a slice of paradise!